Adi and I are real suckers for flattery. xoxo to you both, Sheena and Dan! 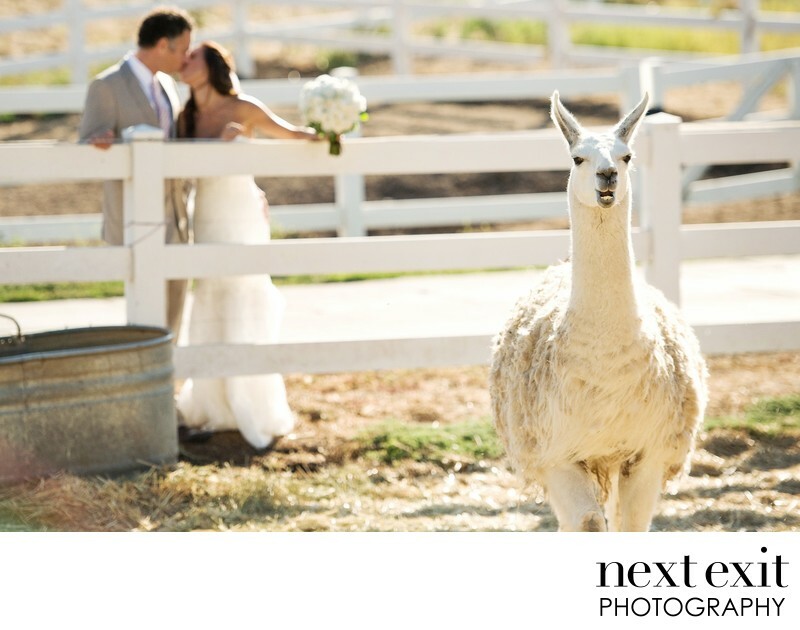 So, besides the fact that this wedding was executed with tasteful elegance and charming detail, we made a new friend in the process. The wedding planner, one of the best in the city, is none other than Cassandra Santor, at Beautiful Day: Wedding Planning Made Simple. She makes everything run smoothly, no matter what comes at you. And we great big puffy heart her. Another perfectly produced wedding at the always perfect Saddlerock Ranch. Location: 32111 Mulholland Hwy, Malibu, CA 90265.